Have you worked out what to do to celebrate Valentine's Day yet? 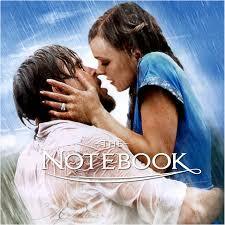 Why not go to the free cinema in Ridge Pk, Mytrle Bank to see The Notebook. Gourment delights and good local music will be availble from 6pm. The movie will start at sunset, from my reckoning this is now just after 8:30pm. This is a free event provide bu Unley City Council.